Great small place for a family to start out. 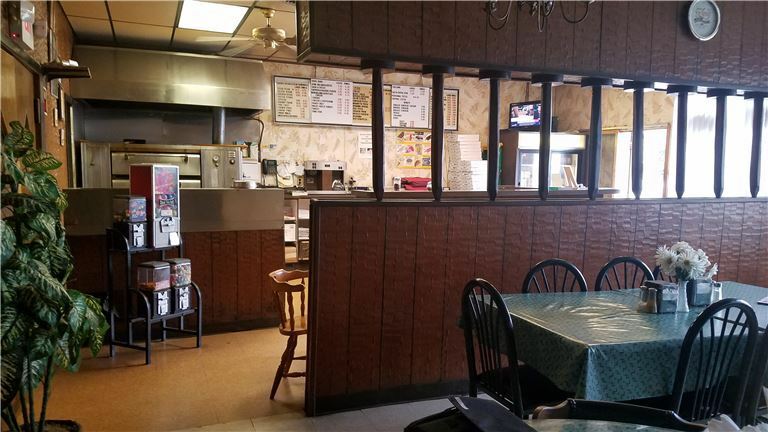 32 year, long established pizza restaurant with separate seating section. It is a great place for a family who can put in some new energy. Low-cost price is for good for a people who start out.